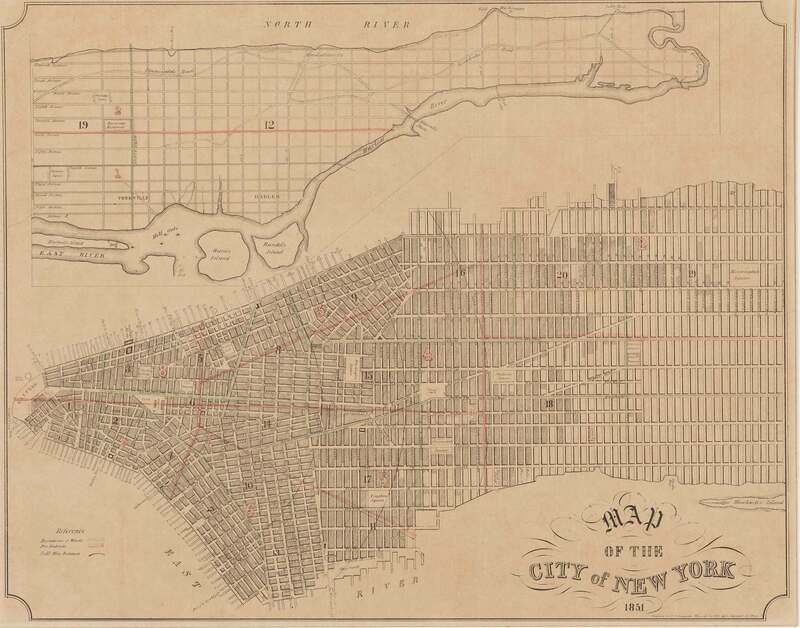 The street grid is a defining element of Manhattan. Established in 1811 to blanket the island when New York was a compact town at the southern tip, the grid was the city’s first great civic enterprise and a vision of brazen ambition. It is also a milestone in the history of city planning and sets a standard to think just as boldly about New York’s future. Visit the Greatest Grid website to explore educational resources, interactive maps and more.